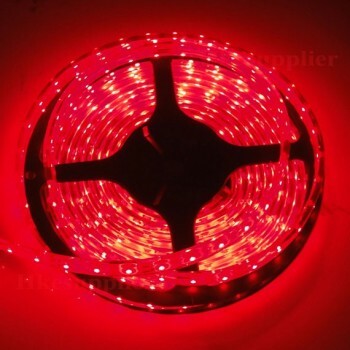 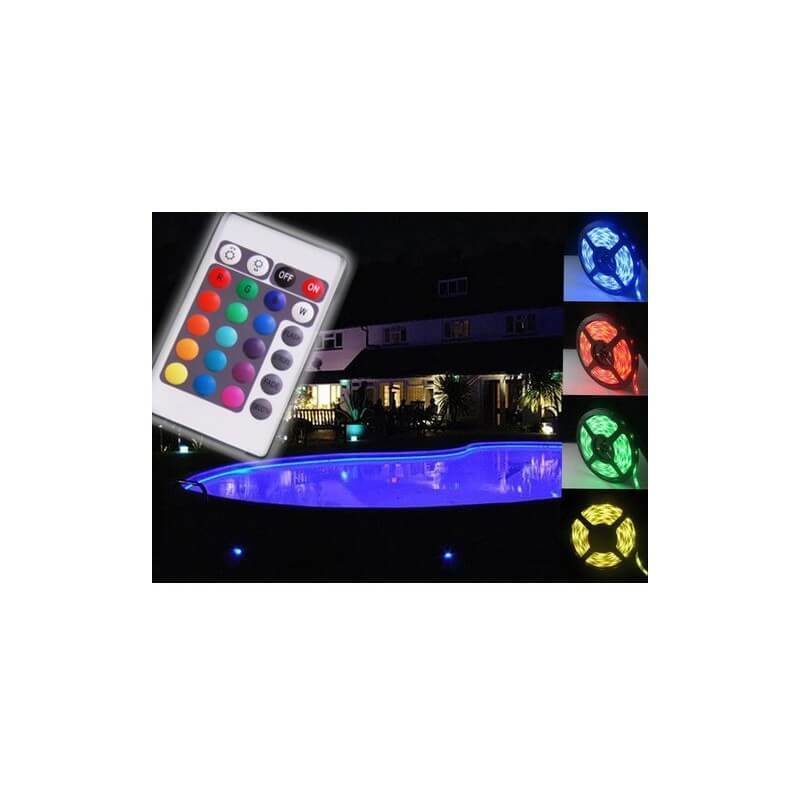 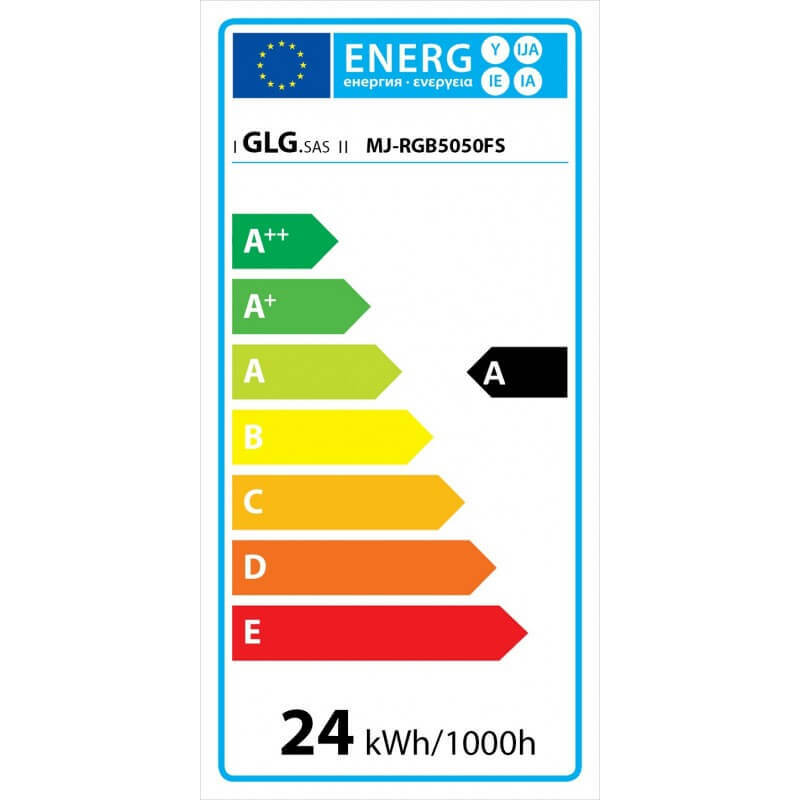 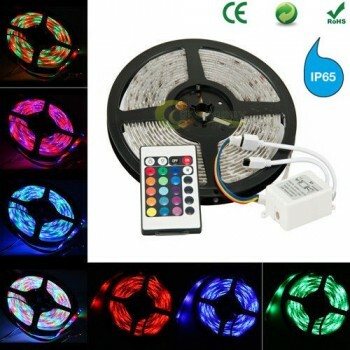 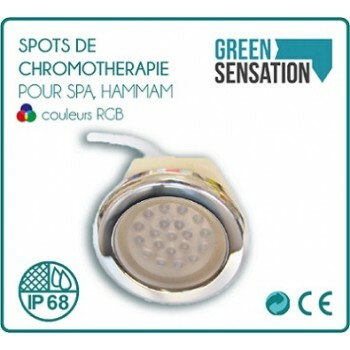 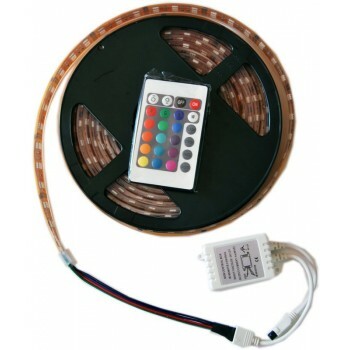 60 Leds / meter high light intensity. 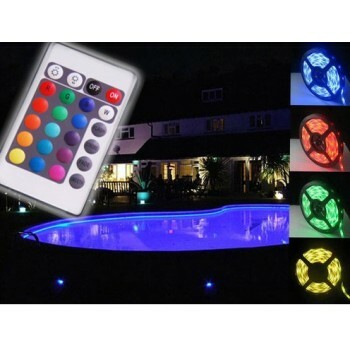 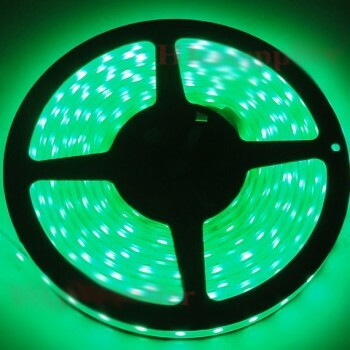 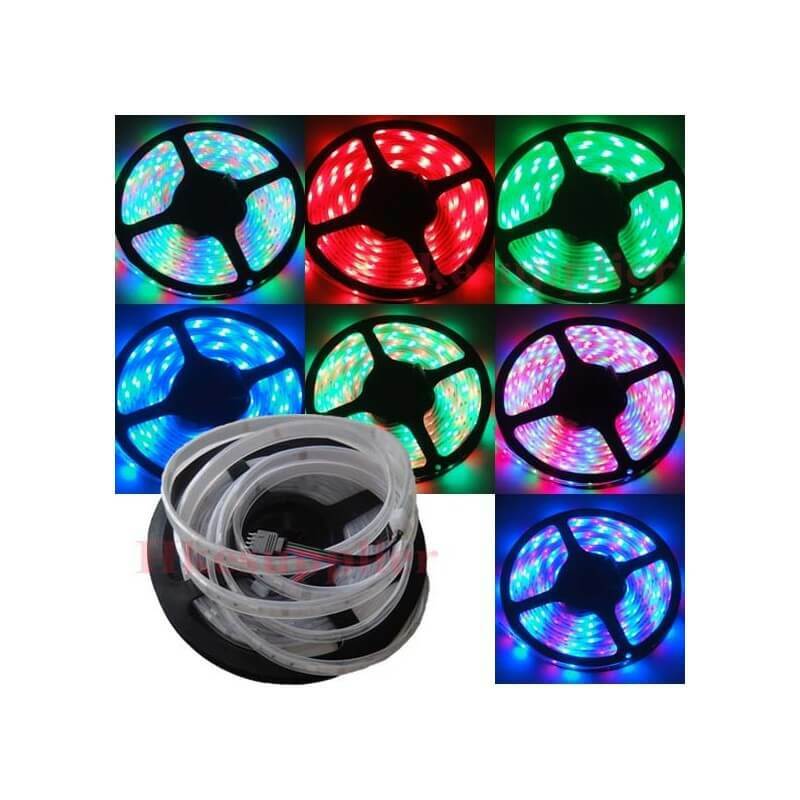 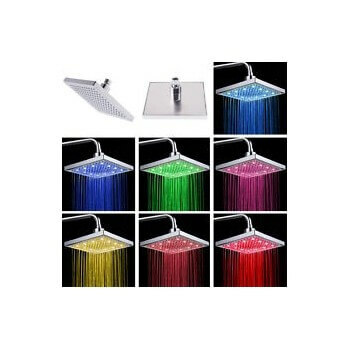 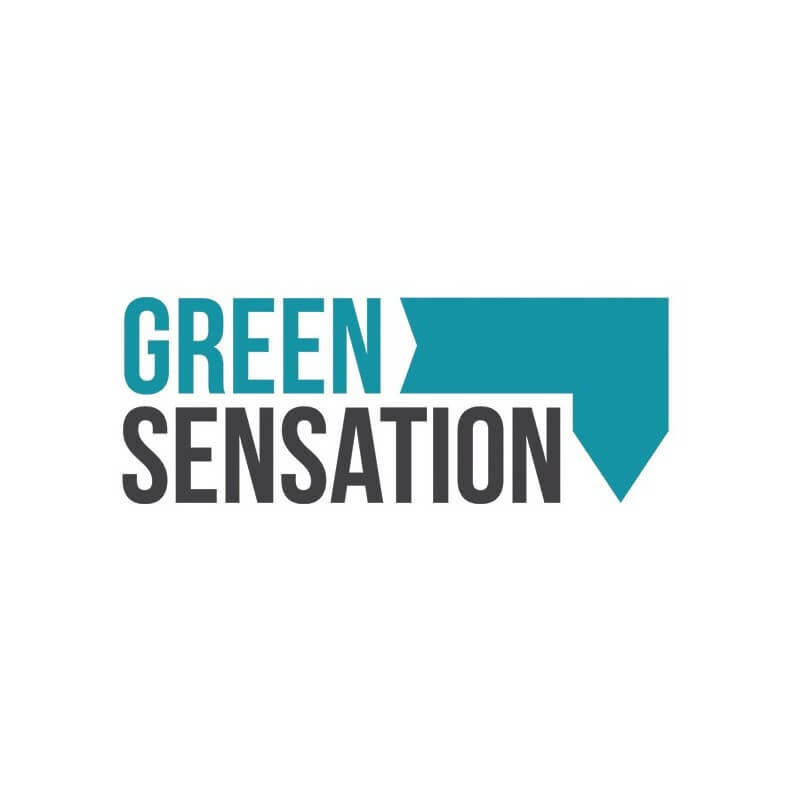 Ribbon perfectly waterproof and immersible led, it can be placed indoors or outdoors in all wet areas or immersed in a pool or a pool. 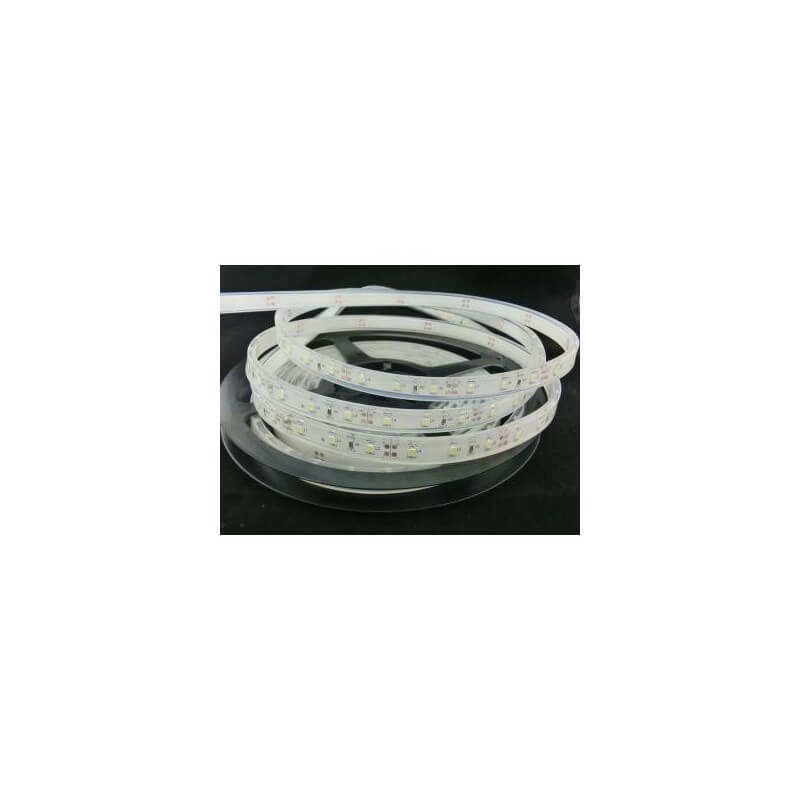 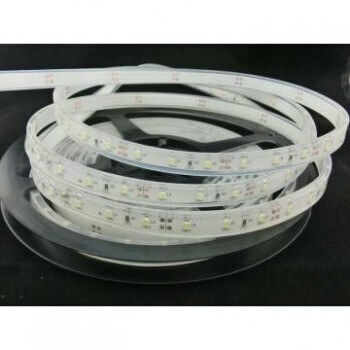 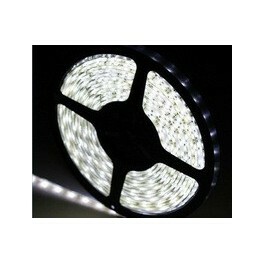 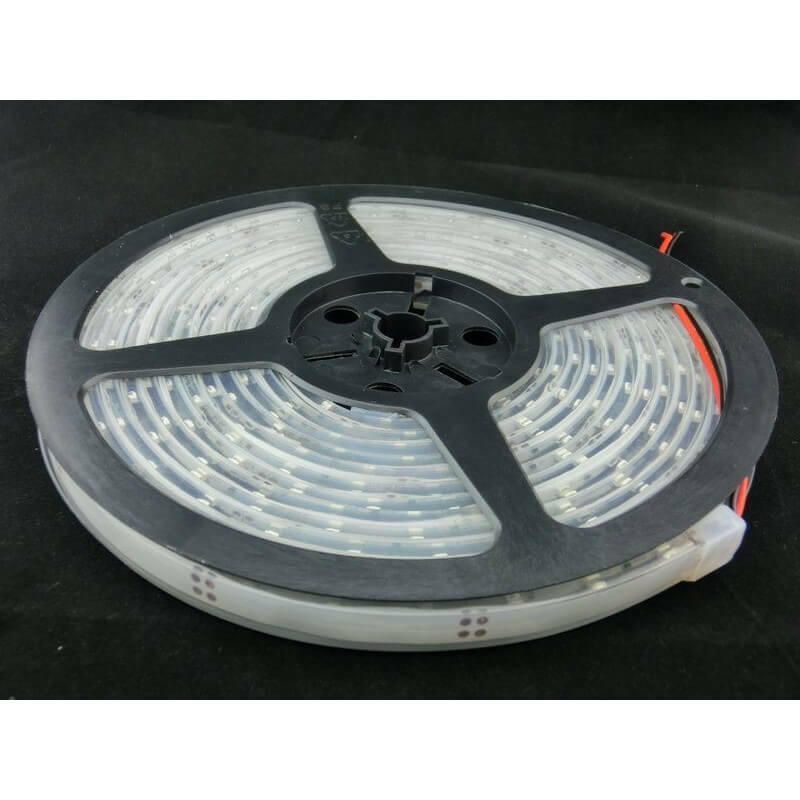 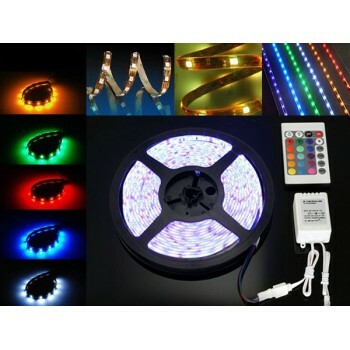 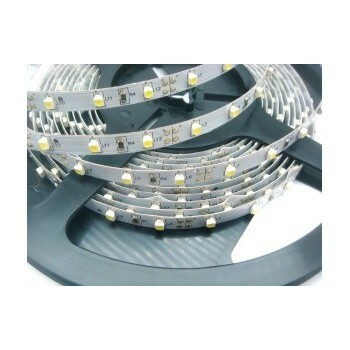 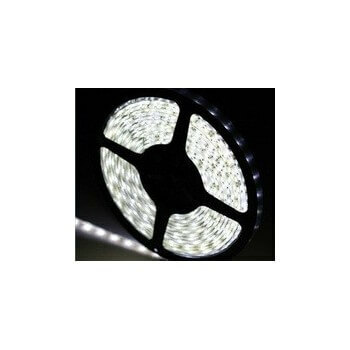 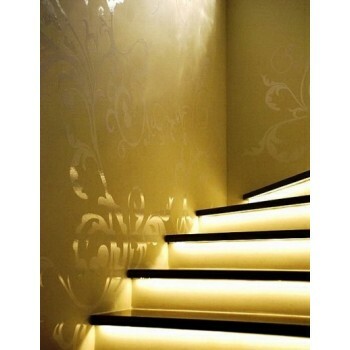 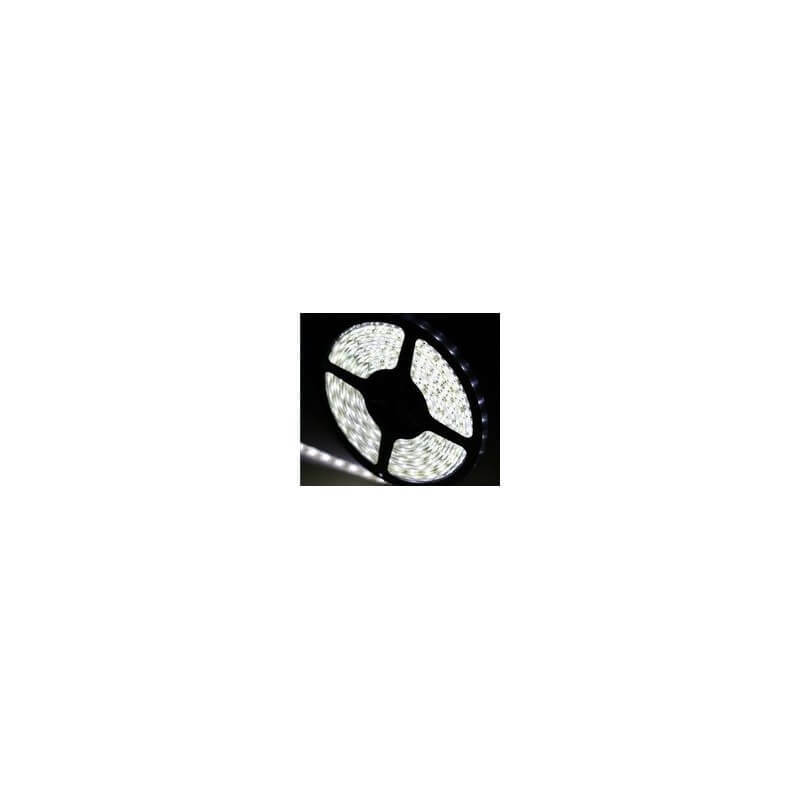 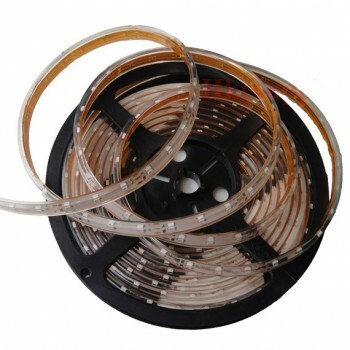 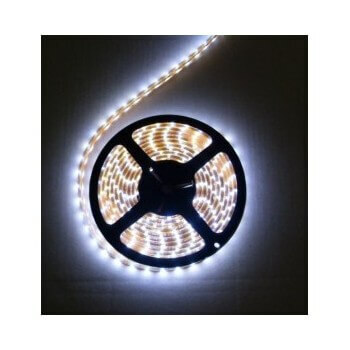 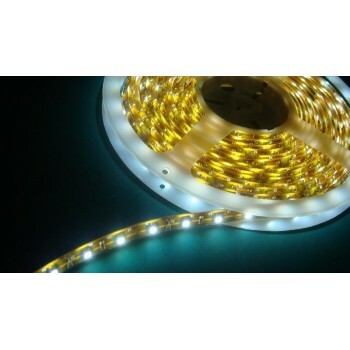 Roll of 5 m led type: SMD 5050 new generation of Led high intensity!